The penthouse at 1 Great Jones Alley was the week's top sale, according to Donna Olshan's weekly report. 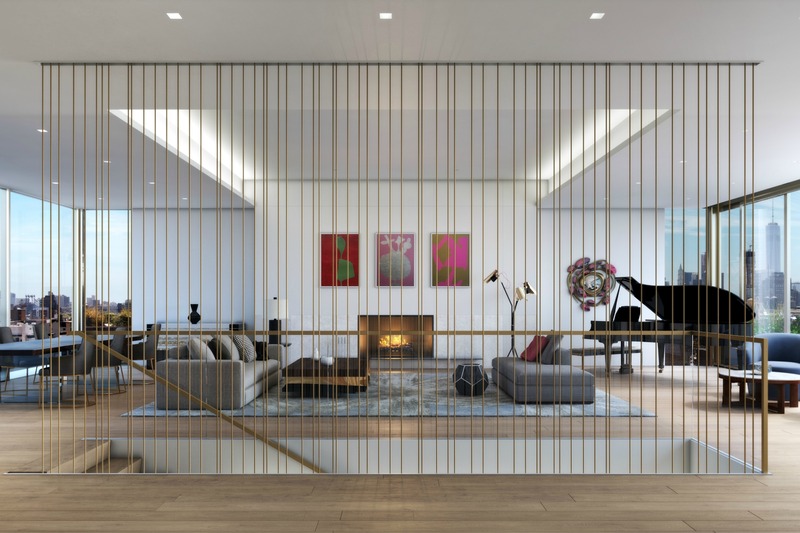 NOHO — The penthouse at 1 Great Jones Alley was last week's top residential sale in Manhattan, according to realtor Donna Olshan's weekly luxury market report. The duplex apartment went for its asking price of $23.75 million, according to Olshan, to a buyer who also purchased the 10th floor unit immediately below to keep as a separate apartment for the asking price of $9.925 million. 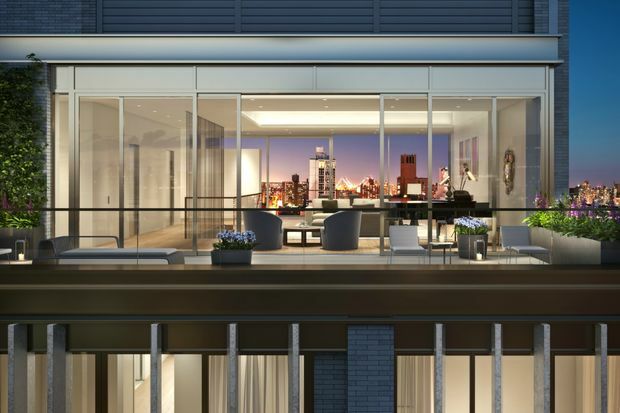 The penthouse measures just shy of 6,000 square feet, and holds four bedrooms, a study, five-and-a-half bathrooms and more than 1,000 square feet of outdoor space spread across two terraces and a balcony. The 10th floor unit is a little more than 3,000 square feet with another four bedrooms, four-and-a-half bathrooms and a single 215-square-foot balcony. The building at 1 Great Jones Alley was designed by BKSK Architects and holds 16 condos, with amenities including a door man, a fitness center with a plunge pool and a landscaped communal terrace shared by all of the building's residents. The penthouse sale was the most expensive apartment out of a total of 22 contracts signed at $4 million and above last week, according to Olshan's report.